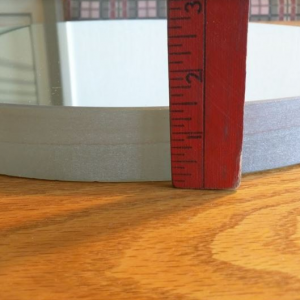 Never Used 17.5" Coulter Mirror and 4.25" Secondary Mirror Set Sold! 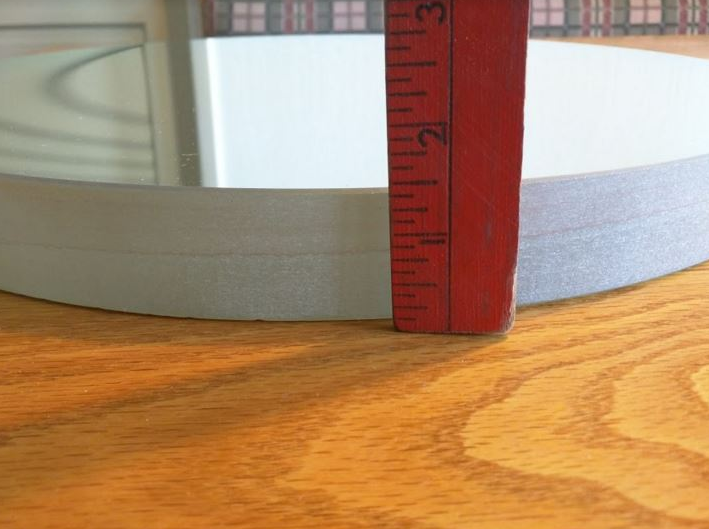 Never Used 17.5" Coulter Mirror and 4.25" Secondary Mirror set originally purchased in 1981 and was never taken out of the original box. 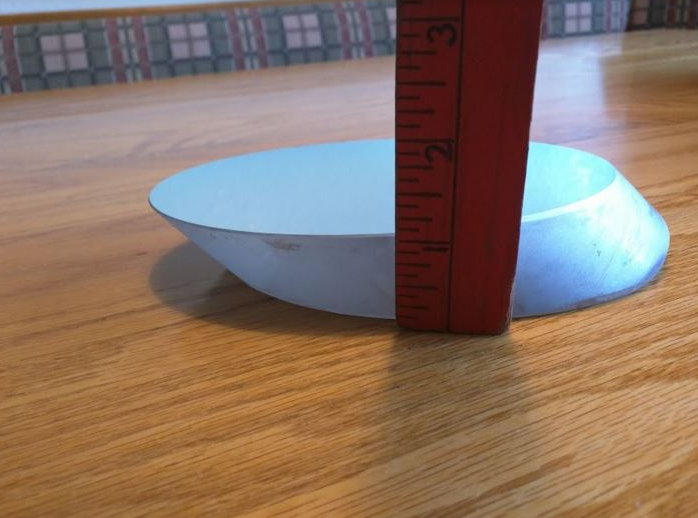 Coatings are still in good condition. 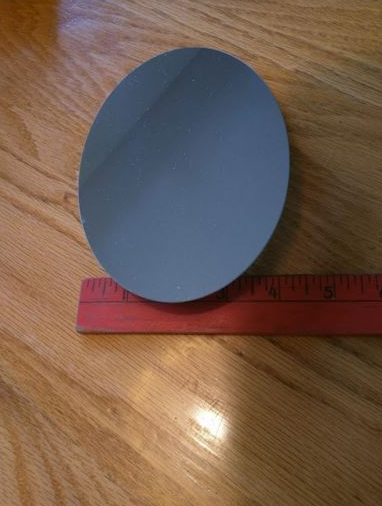 Mirror is a F 4.5 with a focal length of 78.7. 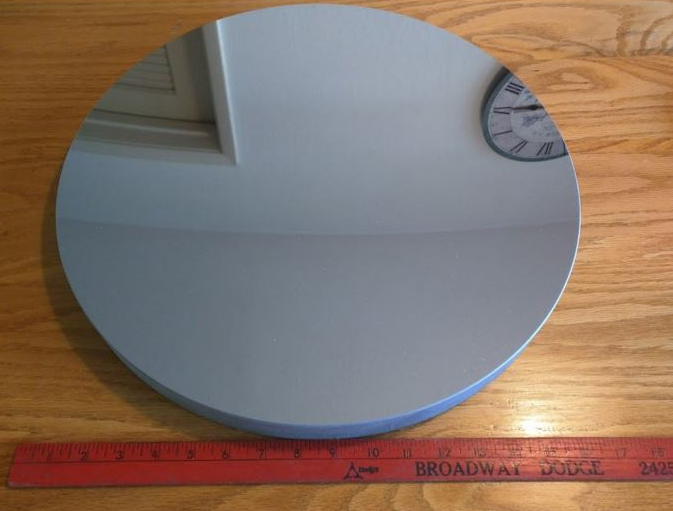 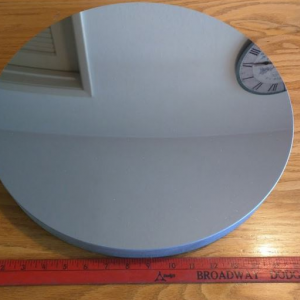 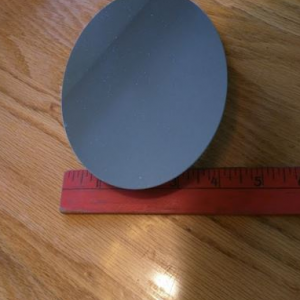 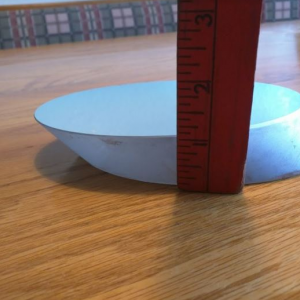 Primary Mirror is 1.5 inches thick and Secondary mirror is 1 inch thick.